What is the SEG? Well... we meet, we eat biscuits, we give out stuff to review, we chat about articles and we talk about what we should get on the site, amongst other things. Interested in writing? Come along. Interested in biscuits? Definitely come along. Just remember to bring a word of the month with you (it's not compulsory, it's just a thing we do where we share an interesting word at the start of the meeting). The SEG is free to all, at times a free-for-all and everyone is welcome. Check out the theSprout's Facebook events here! 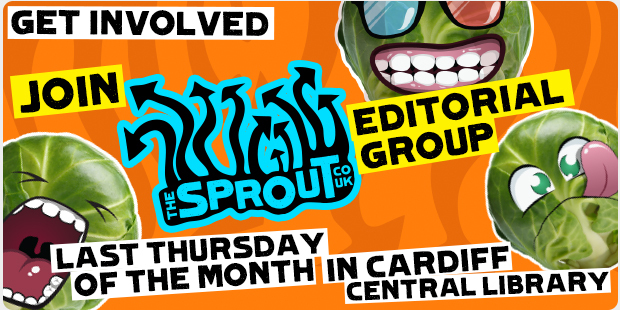 You can like us, whilst you're at it - for Cardiff and young people-related news, info, advice, events, campaigns, etc.! 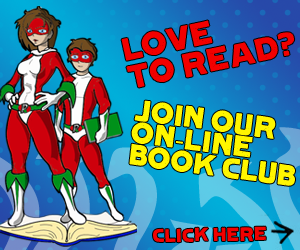 Or join over 5000 people on Twitter who follow us!